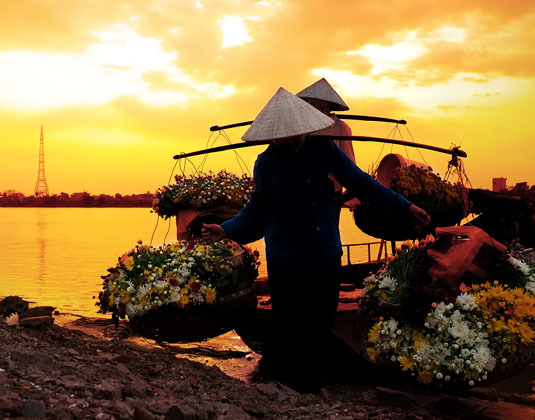 Evidence of French colonialism can be seen in the captivating capital Phnom Penh, where broad tree-lined boulevards and colonial architecture provide an attractive backdrop to the colourful markets, bustling riverfront and roadsides teeming with food vendors and cafes. 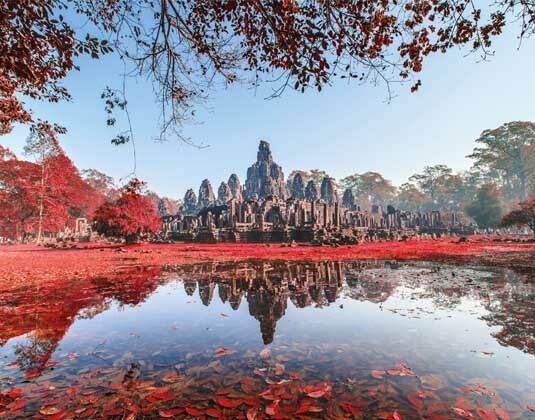 The magnificent legacy of the Khmer Empire is the highlight of any visit to Cambodia, most notably the incredible temple complex of Angkor, which is a UNESCO World Heritage site. 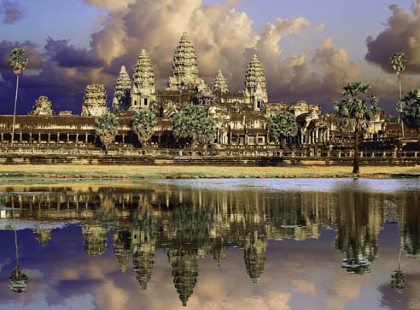 Superbly preserved and visually entrancing, the centrepiece Angkor Wat was built to replicate the heavens on earth and is the world’s largest religious monument. Gateway to the temples is the former backwater town of Siem Reap, which has fast grown into a lively city with sophisticated restaurants, bars and shops. 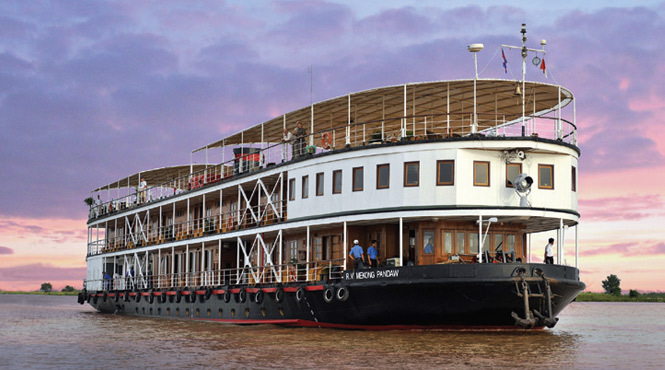 Within easy reach of Siem Reap are the fascinating string of floating villages and stilted houses on Tonle Sap, the largest freshwater lake in south east Asia. 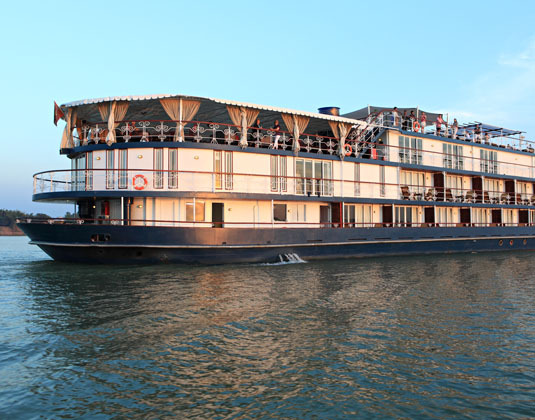 Join a cruise of the lake to catch a glimpse of the fishermen at work, children playing by the shore and the wide variety of colourful birds, wildlife and plants that inhabit the mangroves. Situated between Siem Reap and Phnom Penh is Battambang, which although Cambodia’s second largest city it has remained relatively untainted by tourism. Known for its striking colonial architecture and contemporary arts scene, it’s also the departure point of the Bamboo ‘Train’. Set up by villagers to transport themselves and their goods, join this very basic ‘train’ for a highly recommended short journey through beautiful landscapes and rice paddies to a local village. What better way to conclude an exhilarating tour of cultural delights than with time to unwind on Cambodia’s southern shores? Sihanoukville is Cambodia’s premier beach resort and easily accessible from Siem Reap by air or Phnom Penh by road. Surrounded by tropical beaches and undeveloped islands it offers something for all tastes. Kep, which was founded as a retreat for the French elite in 1908, has a tranquil atmosphere, relaxing sun-dappled beaches and is famed for its seafood, particularly crab. 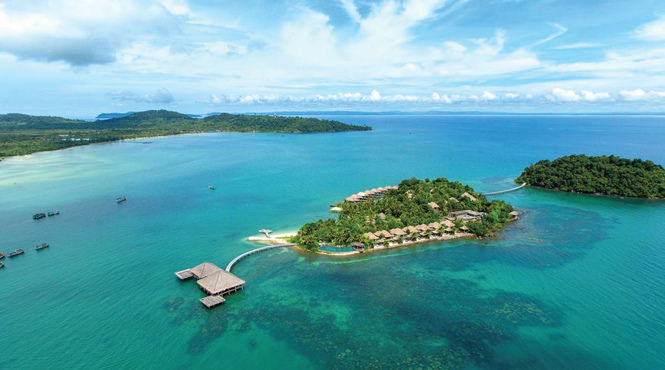 For pure escapism Song Saa Private Island, which is nestled in the warm sapphire waters of Cambodia’s untouched Koh Rong Archipelago, is hard to beat. Khmer cuisine draws heavily on food from other Asian countries, especially Thailand and China. Most meals are rice based and whilst not particularly spicy, the cuisine is often delicately flavoured with herbs such as lemongrass and coriander. Noodle shops, cheap restaurants and the ubiquitous hawker stalls abound in the towns and cities along with international fare aimed towards tourists. Phnom Penh and Siem Reap have a good range of upscale restaurants including French, Italian, Indian and Thai, while in more rural areas the choice of where to dine is more restricted. 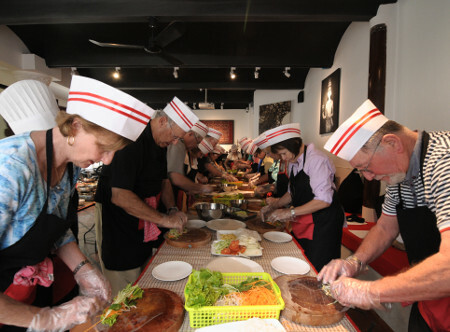 Cooking classes take place in many hotels and resorts throughout Cambodia which give you the chance to learn local dishes and recreate the flavours of your holiday once home. 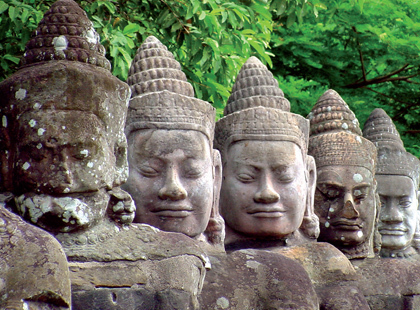 Our vastly experienced travel advisors are passionate about Cambodia Holidays. With first-hand knowledge of when and where to go they can create the perfect holiday experience for you, at the best possible price. 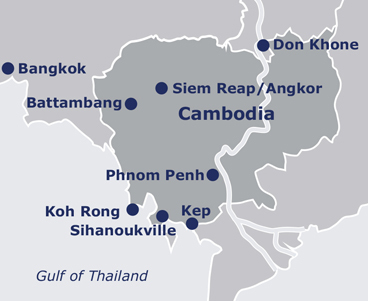 Flight duration: Phnom Penh is approximately 13.5 hours from the UK (via Bangkok). Recommended airlines: There are no non-stop flights from the UK to Cambodia. Indirect flights to Phnom Penh and Siem Reap are available with:- EVA Air (via Bangkok): Malaysia Airlines (via Kuala Lumpur); Singapore Airlines (via Singapore); Thai Airways (via Bangkok) & Vietnam Airlines (via Hanoi). Health: Vaccinations are required and are strongly recommended. Your GP will be able to provide you with specific advice on the destinations in your itinerary. 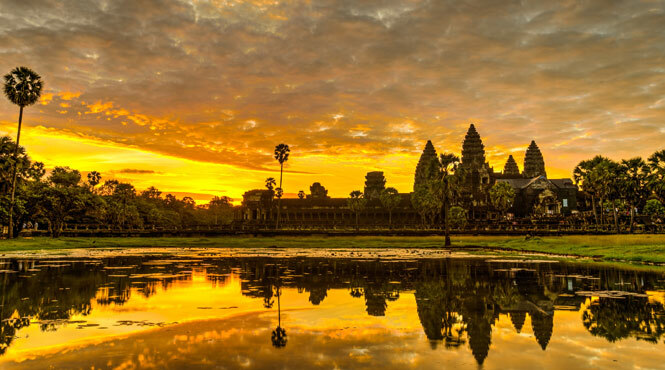 Best time to travel: Cambodia enjoys a tropical climate and has constantly high temperatures all year round, with the least rainfall between November and April. The monsoon season is from May to October, however as the rain usually consists of short, heavy downpours, it is still possible to visit during this period. Humidity is lowest in November and December.